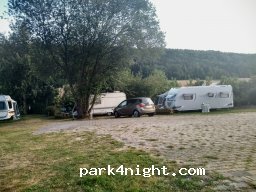 Free motorhome parking with water and emptying. close. Good transit stop at the good hostel. Paved course with view on the ground. 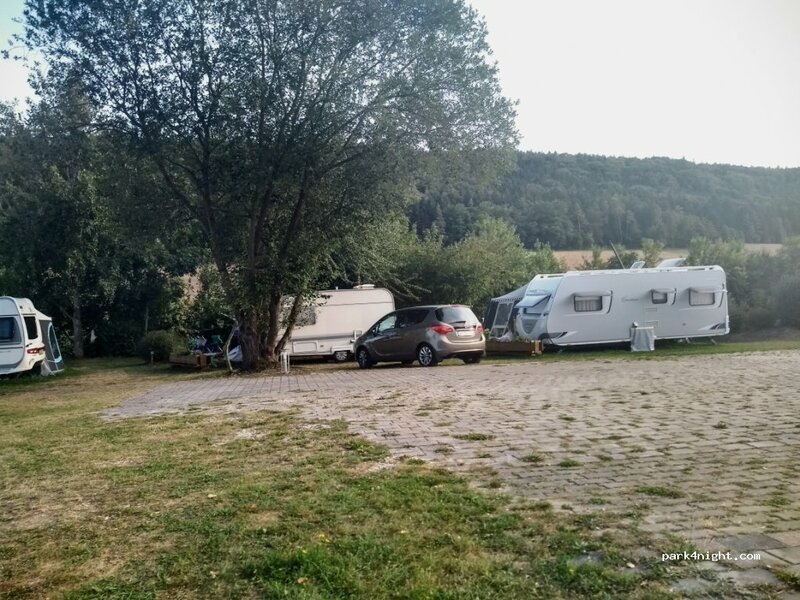 Camping Kratzmühle. Right on the river and lake.